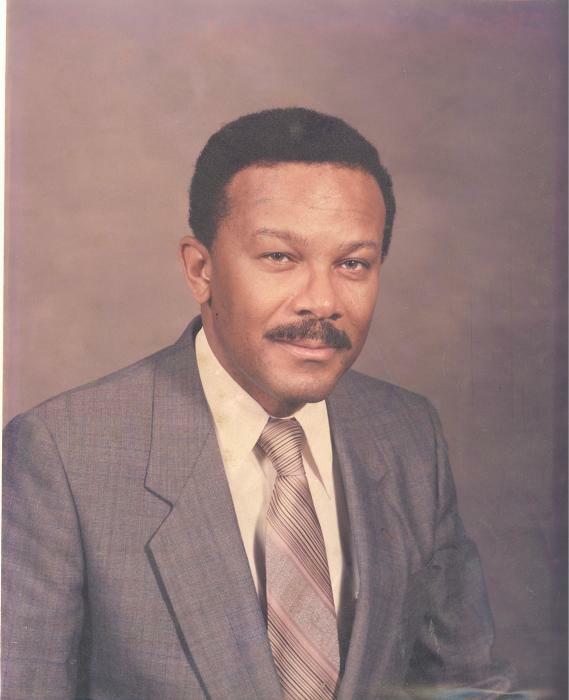 Obituary for Clarence Alexander Rhodes, Jr. | Robert A. Waters Funeral Home, Inc.
Clarence Alexander Rhodes, Jr., 74, of Duquesne, Pennsylvania, departed this life on Saturday, March 23, 2019, in UPMC McKeesport Hospital. He was born December 13, 1944, in Pittsburgh, PA, son of the late Clarence Alexander Rhodes, Sr. and Marian Louise Henderson Rhodes Elliot. He was also preceded in death by his brother, Curtis Rhodes. He joined Jerusalem Baptist Church on September 17, 2017, under the pastorage of Rev. Eric Johnson. Clarence was a graduate of Westinghouse High School and went on to attend the University of Pittsburgh and Community College of Allegheny County. He also proudly served his country as a Vietnam War Era veteran in the United States Army. After many years of service as a driving instructor, he retired on September 30, 2011, from Goodwill Industries of Pittsburgh. Clarence ran track well into his 40's and enjoyed playing pool, roller-skating, sports, of all kinds, science fiction, and working on cars. In the community, he was a member of the Board of Directors for the Duquesne West Mifflin Boys Club. Left to cherish his memory are his wife, Annie L. Gilford Rhodes of Duquesne; son, Erik Howard Rhodes of Ross Township and daughter, Nia Nyree (Shannon) Hazzard of Austin, Texas; step-daughter, Evangelist Gena M. (Anthony). Wells of West Mifflin; sixteen grandchildren, two great-grandchildren; two brothers, Jerry Rhodes of Boston, Massachusetts and Richard Rhodes of Clementon, New Jersey, nieces, nephews, cousins, and many friends. Friends will be received Sunday, March 31, 2019, from 4 - 8 pm at Jerusalem Baptist Church, 12 S 5th Street, Duquesne, Pennsylvania, where services will be held on Monday, April 1, 2019, at 11:00 am with Rev. Eric Johnson officiating. The family suggests contributions to the Duquesne West Mifflin Boys Club, 29 N 3rd Street, Duquesne, Pennsylvania 15110 in lieu of flowers. Interment will follow in the National Cemetery of the Alleghenies, Bridgeville, Pennsylvania.